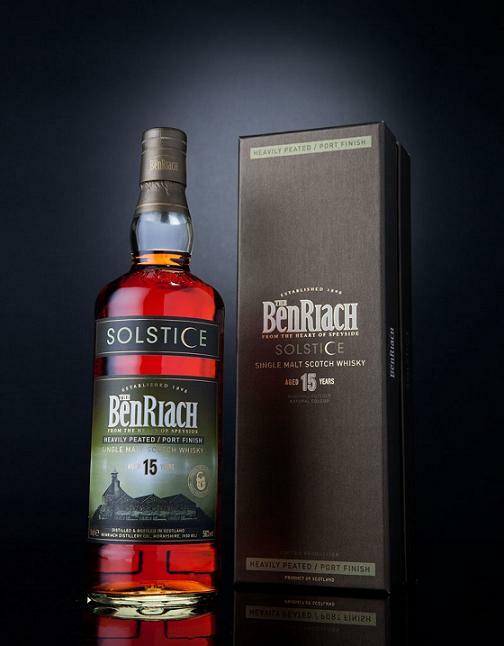 BenRiach Peated Single Malt Scotch Solstice 15YO - $133.54 : Drinks Fellas - Bringing You The True Drinking Experience! 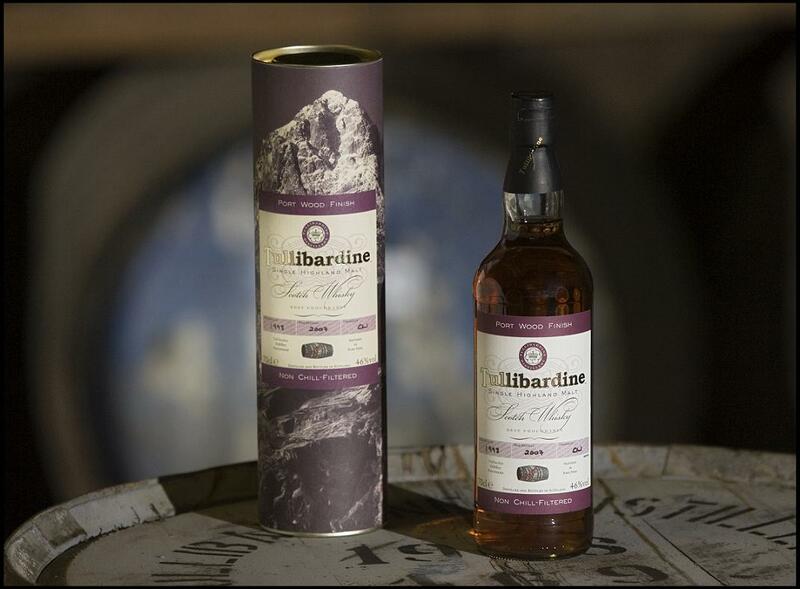 Unusually for a Speyside distillery, we distil whisky from both styles of malted barley, non peated and peated, enabling us to capture the defining taste and aroma of peat reak in a few of our special bottlings. 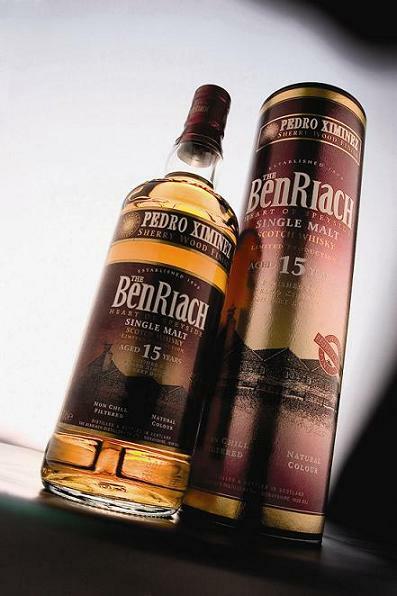 BenRiach ‘Solstice’ is one such expression – distilled from heavily peated malted barley, the whisky has been matured in ex-bourbon barrels, before being finished in aged Tawny Port pipes, sourced from the Duoro region in the north of Portugal. The overall maturation period, across both styles of wood is a minimum of 15 years. 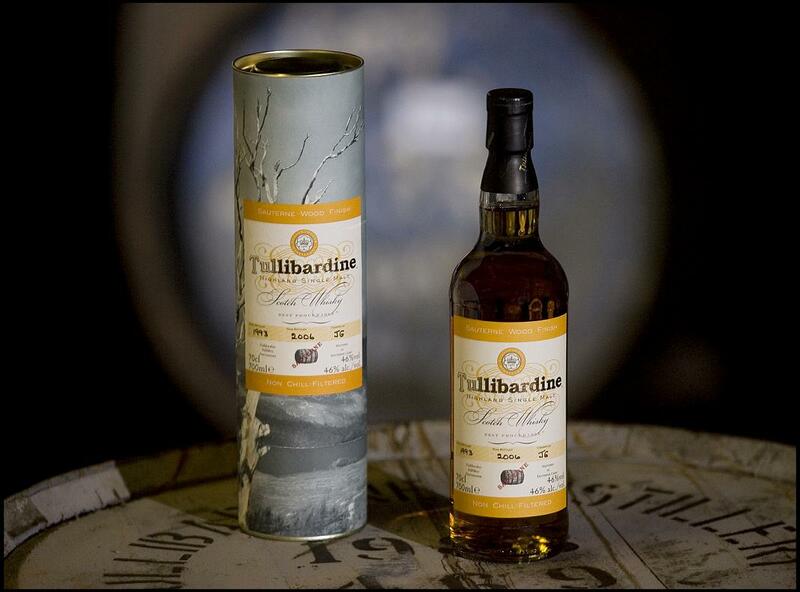 TASTING NOTES - Nose: Rich wood smoke with ladles of sweet peat. Home made raspberry jam and spiced fruit shortcake. Spicy and big. Colour: Rich ruby-rose with a luscious pink burst. 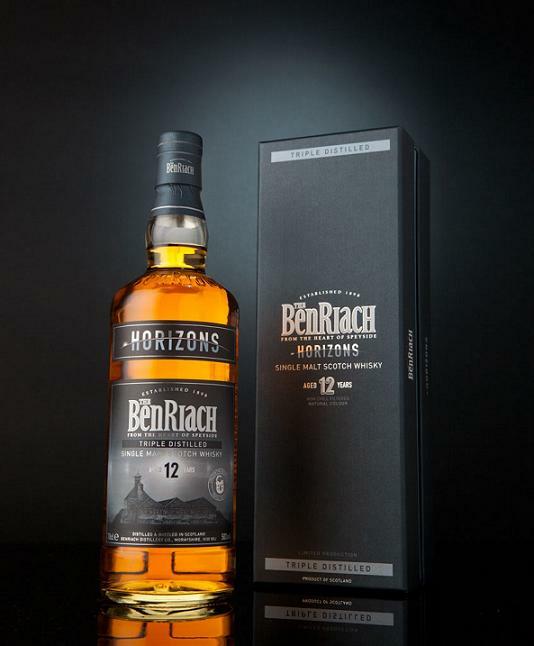 Taste: Massive peat and wood smoke flavours partner a base of soft red fruits and autumn spices – cloves and cinnamon specifically. Very bold and intense characteristics. 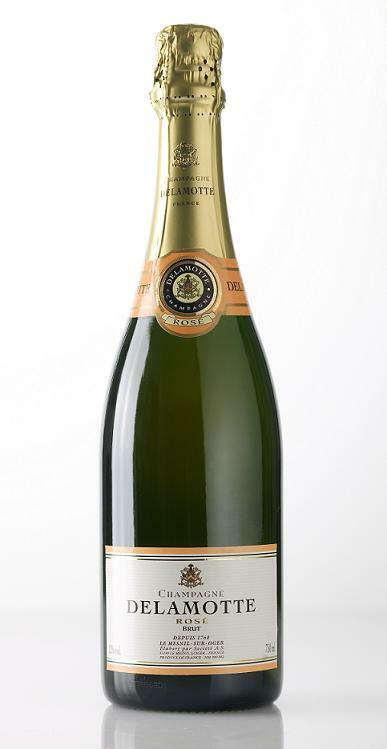 700ml, 50% abv.